Although there’s no shortage of fun things to see and do in the thriving city of Wellington, some are just more accessible than others. With that in mind here’s the access low-down on five of the capital city’s top attractions. The best place to start your Wellington visit is at the Museum of New Zealand Te Papa Tongarewa (www.tepapa.govt.nz). 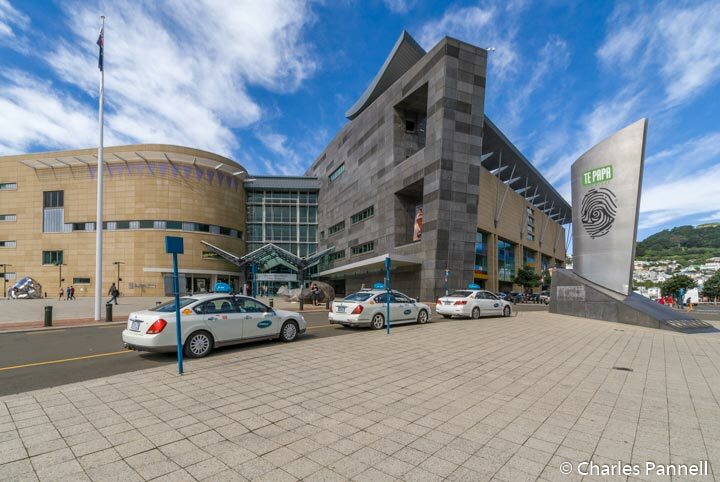 Known as Te Papa to the locals, this national museum offers a good overview of the art, history, people and natural environment of New Zealand. There’s level access across the plaza, with barrier-free access to the front entrance, and elevator access to all floors. 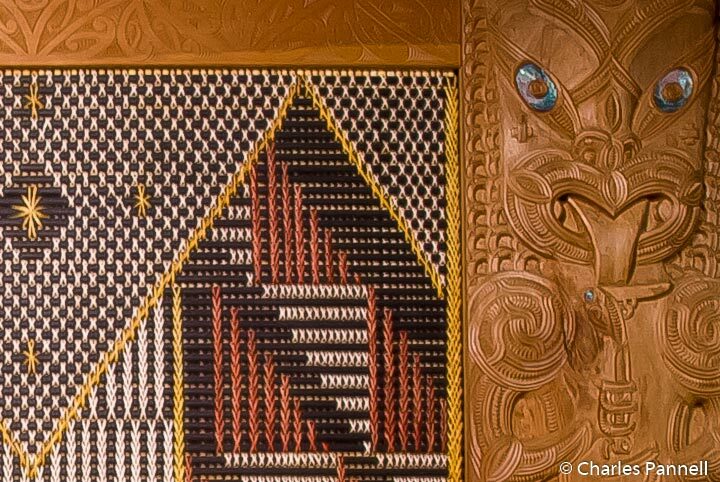 Don’t miss the Mountains to Sea exhibit on the second floor, which highlights the six major ecosystems of New Zealand, or the traditional Marae on the fourth floor, which serves as a good introduction to the Maori culture. Outside, there’s also a nicely accessible boardwalk surrounded by native plants. It’s a barrier-free oasis in the middle of the city, and a great place to get away from it all. Best of all, there’s no admission charge to this world-class museum. The Museum of Wellington City (www.museumswellington.org.nz/wellington-museum/), which offers a glimpse into Wellington’s past, is just a short walk from Te Papa. Housed in the historic Bond Store, this free museum celebrates Wellington’s social, cultural and maritime history. There is level access on the Wharf side of the historic building, with elevator access to all floors. The first floor features exhibits about 20th century Wellington, while the second floor is dedicated to the city’s maritime history. And up on the third floor, you’ll learn about the history of the Maori people in Wellington. Highlights include exhibits about the 1968 Wahine ferry disaster, and 101 stories of 20th century Wellington life. And don’t miss the popular show about Maori myths and legends — A Millennium Ago. 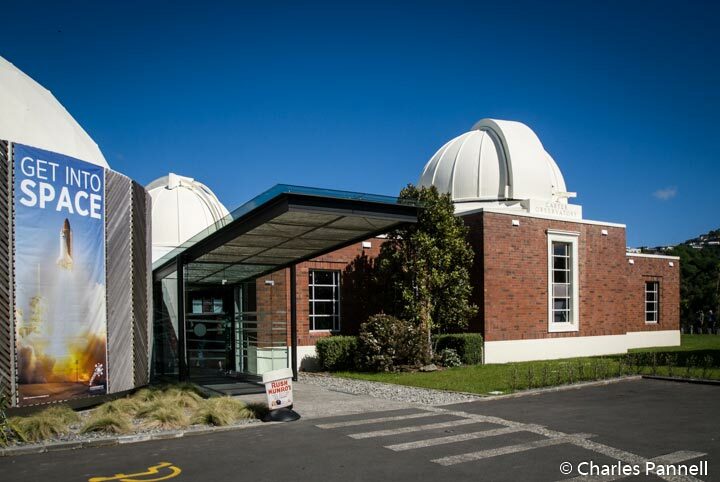 Housed in New Zealand’s oldest observatory, Space Place (www.museumswellington.org.nz/space-place/) features a collection of exhibits that illustrate how space technology affects life on Earth. There’s good access throughout the interpretive exhibits, however there are stairs leading to the room that houses the historic telescope. Still, it features a well curated collection of interactive exhibits about the science, culture and history of astronomy. Make sure and time your visit to include a planetarium show, for an excellent primer on the Southern sky. Although there’s space for a wheelchair near the entrance, it’s best to transfer to one of the planetarium seats for the show. The seats are angled for a good view of the ceiling, and it’s easy to transfer into an end seat. There’s also plenty of room to park a wheelchair nearby. 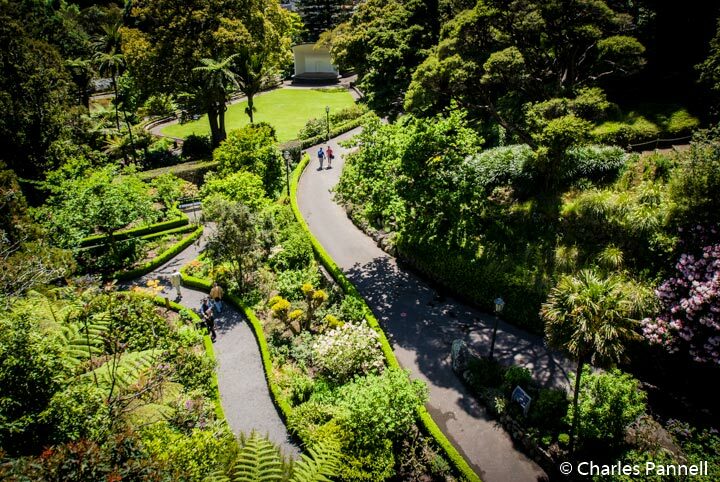 Save some time for a visit to the Wellington Botanic Garden (www.wellington.govt.nz/services/gardens/botanicgardens/botanicgardens.html). Although it’s just a short roll away from Space Place, the path is very steep and not accessible. The most accessible way to see the garden is to take a taxi to the Lady Norwood Rose Garden. There is level access throughout the rose garden and barrier-free access to the Begonia House and Botanic Garden Cafe. Unfortunately, most of the garden is hilly and not doable for wheelers; however it’s a pleasant spot to have lunch and enjoy the roses. And since there’s no admission charge, it’s easy on the wallet too. No trip to Wellington is complete without a stop at Zealandia (www.visitzealandia.com), a massive wildlife refuge that’s home to over 30 species of birds and reptiles, many of which are endangered. There’s level access to the main building, and elevator access to all floors. 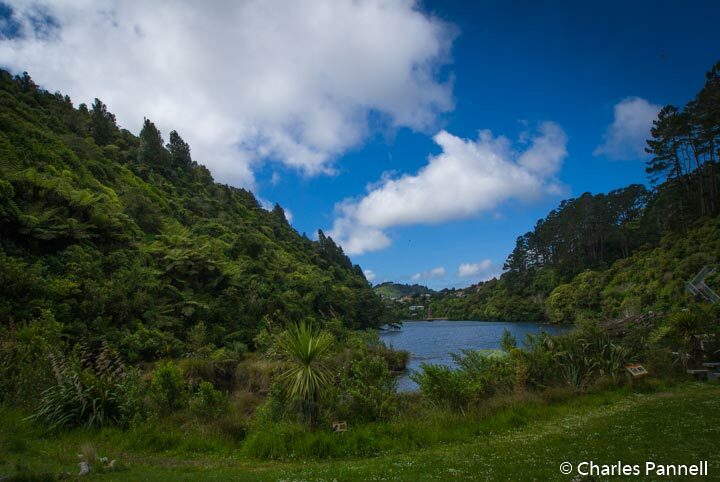 Inside you’ll find a collection of interpretive exhibits, a cafe and the gift shop; however the most interesting part of this attraction is the 550-acre preserve that’s home to some of New Zealand’s rarest animals. 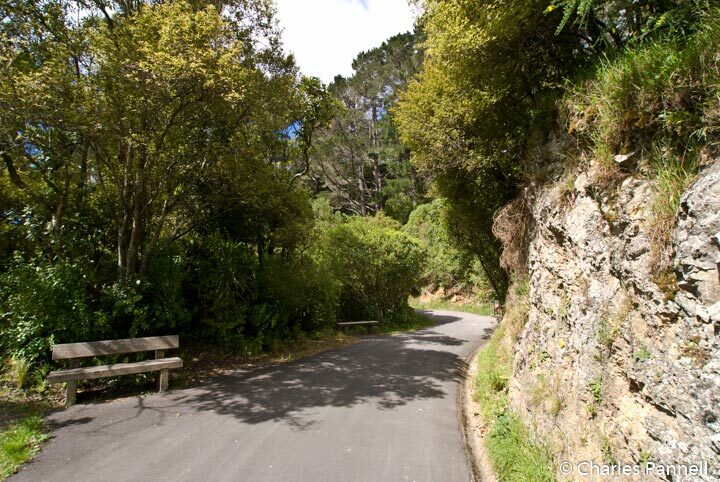 An accessible paved trail leads from the entrance to Birdsong Gully and the tuatara habitat. After that Lake Road starts out as an asphalt road, but then turns into a hard-packed dirt trail by the time it reaches the Kaka feeders. Although the elevation gain is steady, it’s doable for most folks. From the Kaka feeders the access is spotty, so it’s best to turn around and retrace your steps. Despite the access limitations on some of the trails, wheelchair-users and slow walkers can see a good chunk of the compound, and as one of the city’s top attractions, it’s definitely a must-see on any Wellington visit.